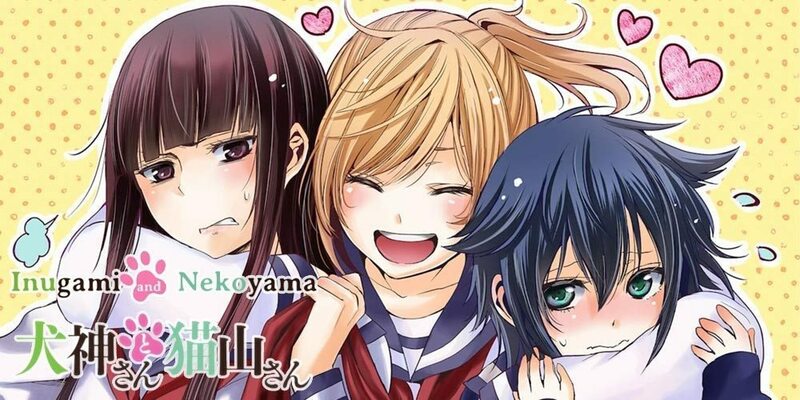 The story revolves around Nekoyama Suzu, a timid, shy tsundere girl who loves dogs, and Inugami Yachiyo, a super masochistic, air-headed, friendly girl who loves cats. One day, after a fateful meeting, the two find themselves attracted to each other. In response to Inugami’s instinctive approaches, Nekoyama is always bashful. Their friend Aki has to work hard to make jabs at some of the situations of the two, and also to stop Inugami from going berserk.